Love to travel? Be sure to read this to keep your data safe. How do we define data security for travelers? And is data security enough or do we need to follow some common sense rules while traveling throughout foreign countries? It is such a popular subject these days, especially all over the social media networks, that every little story or photo from any part of the world receives attention and interest. And this is how we start to travel. It seems so easy after all, you just pack your things and go. We have so many books, travel blogs and TV shows that offer precious information about where to go, what to do and what to see. Now, I am not here to tell you the world is a dangerous place, but there are nevertheless some elements you need to acknowledge, like protecting your identity, your bank account details or your personal information. So, if you travel for work or fun, you still need protection. It’s odd to think that our physical location affects our digital lives, but various state and non-state threat actors can have a real impact on digital security during business trips or vacations. These steps are all you need to keep your sensitive information safe from criminal minds. Inform them on the country where you’re going or the countries that you’ll be visiting. Ask a phone number where you can contact them in case something happens. Provide them with your phone number and make sure you can be reached while being abroad. For those cases where your presence is required at the bank (and you’re not there), take a friend or a family member with you at the bank and make them official representatives over your bank account. The bank may ask at some moment for some details or actions to be taken at their office. Inform your bank that you’re leaving the country. various problems in the visited country, like theft, damage or loss. if your home bank didn’t acknowledge you have left the country and notices you are using your card in Asia, for example, they may consider your financial details have been stolen and sold overseas. In this case they immediately block your card or your bank account. Make sure you have that phone number close-by to call them and let them know everything is OK.
Usually, before they take any action, they send you a message or try to contact you by phone. If you can’t contact them or you notice they can’t reach you, contact the friend or family member you named as official representative to address the bank and unblock your card or bank account. Keep close the phone number from your bank. 3. Do you have any important papers that need to be sent or received and you can’t do it from abroad? In this case again, you will have to vest somebody with power over your official papers, in case the need comes. You don’t want to stop your visit just to sign a paper and hand it down to someone. 4. Are you taking your only laptop with you abroad? Don’t forget to back up everything! First of all, consider that you may lose it. So, before you start your journey, create a back-up copy of your entire hard disk or at least for the valuable documents. If you return home without it, you can still recover your files. Since I travel a lot and I am interested in travel blogging, I need to take a lot of photos for my blog. But they take space on my HD and I need to find a solution. To avoid having my laptop HD space full, I use an external HD with a 2 TB capacity and I try to copy some of my important photos in my Dropbox folder. But there are many other cloud services that can be used to save your important files. Take an external HD for Backup purposes. Install a good antivirus product or additional tools for protection. Encrypt your hard disk with BitLocker in Windows, password-protect important documents and install a VPN solution to keep your online traffic secure from local detection mechanism in the country you visit. 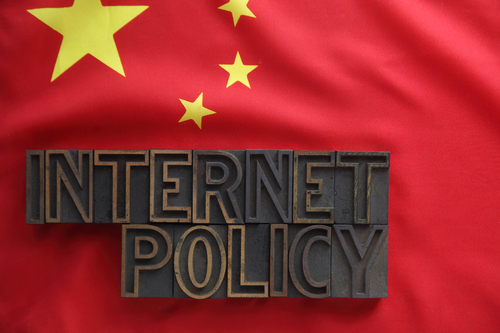 For example, did you know that some countries like China use censorship mechanisms to control the Internet traffic? Did you set some strong passwords for your online accounts? Why don’t you start using a password manager like LastPass? You’ll only need to remember one strong password for the manager and that’s it! You can install LastPass on any other web browser and access your online accounts from other places. Install a free application to keep all your vulnerable software up-to-date with the latest security patches. Protect your laptop with security software. 6. What exactly do you carry with you abroad? Do you need all those things? For someone less used to traveling, you could say there are too many tools to carry around, but if you are serious about travel, you really need to know you don’t do it for yourself. You have to understand that you are also doing it for others, it may be a big number of followers or maybe just your mother, but they expect to see some photos and maybe some stories from your travel adventures. To deliver the best, you need the best gear. And since there are many things that you need to look after, you have to consider security. Don’t forget that in a foreign country, you are nothing but a stranger that may be easily robbed of any possessions. Until you realize what’s to be done, the thieves have gone with your laptop. is there a locker or some place where you can keep your valuable stuff? maybe they have a safe place at the hotel reception? don’t throw your boarding pass in the trash can as it is. Do you really need 5 filters for your camera? In case a fire (or an earthquake) starts and you only have a few seconds to disappear, what will you grab before jumping on the window? 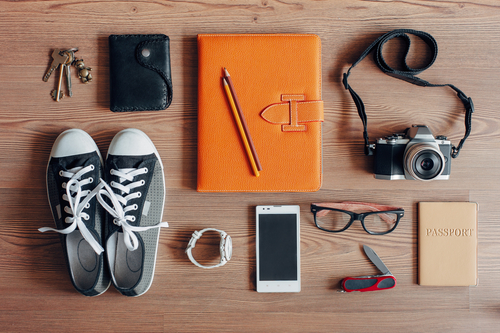 The passport, the credit cards or your clothes? What is more important and cannot be easily recovered? What will affect you mostly in case of loss? 8. Do you know who to call in case your valuable possessions are lost or stolen? Did you just arrive in a new place? When you’re going in a holiday, you may have the impression that everybody’s happy to see you. People smile at you and they are all nice, but is it because they see you as a tourist that has come to spend some money or because some of them may consider you as a possible victim? Well, you don’t need a PhD in human psychology to recognize villains or the places where they gather to take advantage from innocent tourists. Are you a white man (a farang) in Bangkok, in the Nana neighborhood, wandering at night through bars and clubs? You will be noticed, trust me. 9. Do you connect from public computers? Ok, just imagine that public computers are used by many individuals, who may install surveillance mechanisms to steal your financial details quite easily. At the same time, any individual who uses a PC from a public location may have installed a program that can detect and retrieve your sensitive data. 10. 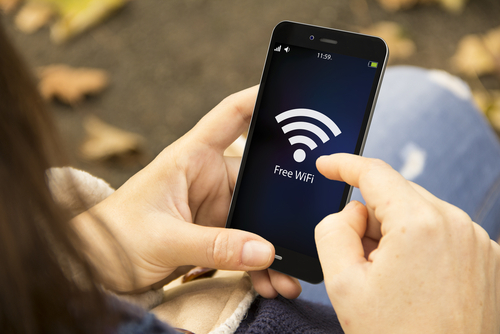 Do you connect to free Wi-Fi networks while traveling? I am talking about hotels, hostels, airports and cafes. The main issue with these “free” networks is that a hacker is always trying to break their security defenses. create their own network, which they give a friendly name – let’s say “Hotel Wi-Fi” or “Cafe Wi-Fi” – and let you connect. Once you are inside their network, they can easily access the private information you inserted. 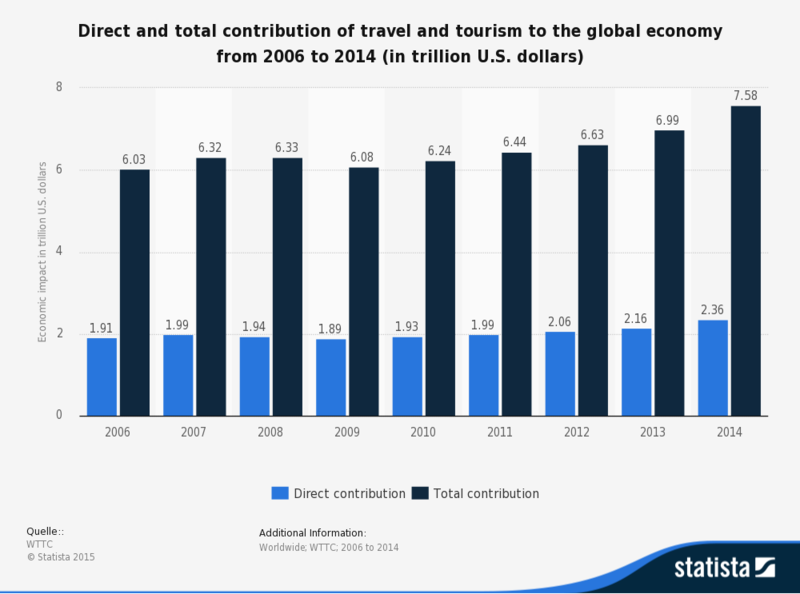 How do I go online while traveling? A better solution for going online during your travel is to purchase a local prepaid SIM card. This method is useful if you’re staying for at least one month or if you use the online time to work or run sensitive operations. At the same time, you have a local phone number that you can use to contact local people at a decent price rate. You need to withdraw money from an ATM machine? Approach the ATM at noon or in broad daylight. Look for suspicious individuals around you or the bank. Look for some security cameras. 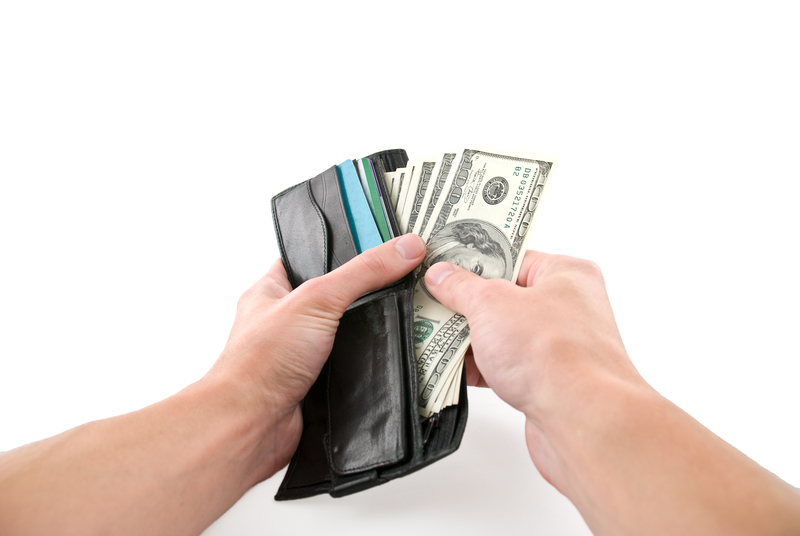 Do you need to withdraw a larger sum of money? Go inside the bank with your credit card and ask the bank representative if they offer the option to withdraw money for you. In case they offer this service, you might even pay less, because you won’t have to cover the ATM service fee anymore. Check carefully the ATM physical location. 12. You need to print important documents or sensitive files? Though you may have your files in your online e-mail address inbox or in your cloud folders, do you think it’s wise to access these online locations from a public print shop? Or take your external hard-disk to them, which contains so much private data? To limit the potential security breach, I recommend using a USB drive. Hand it down to them to print just the necessary files and make sure you don’t place other information there. Each country has its own rules and regulations on computer security and privacy. Did you use to connect without worries in your own country to torrents and get the best movies online? This may not be possible or legal in the new country. Even more, you may find yourself accused for accessing illegal content and breaking copyright rules. You don’t want to spend the rest of your holiday in jail, do you? I don’t imagine how could I discover new information and essential travel tips without my smartphone. My most important information is on my smartphone and this helps me a lot. But it’s also my weakness! So, if anyone steals it, how difficult will it be to access your files? Did you consider a security software that can be used to protect any app in your smartphone by using a security code? 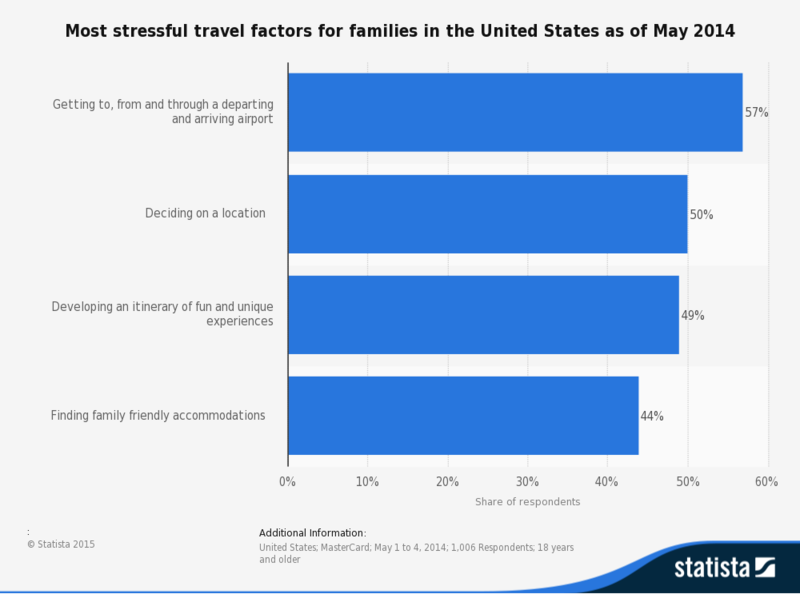 Are you staying for a long period of time in a new country? Then, maybe it would be useful to purchase a local SIM card and call the new local friends at a good price rate. So, if you know you’ll be there for some time, don’t forget to bring with you an additional second phone. It doesn’t have to be the best smartphone, just use it for the new SIM card or for the old home phone number card. You never know who might contact you at the old phone number. Even if you don’t purchase a local SIM card, an additional mobile phone might come in handy. What if you lose your main phone? Do you have the time and money to buy a new phone? This security option combines a password that you set for an account with a code number received by SMS to access an online location. To make sure you are always able to connect to your accounts, don’t forget to check that you can receive SMS messages to your phone number. For example, my phone number from Romania can receive free SMS messages in Thailand, which allows me to access any online location with the 2-factor authentication method. You are a stranger in a strange country, a visitor, someone who doesn’t know how to defend properly. Therefore, you are a potential victim. That’s why we recommend you to avoid paying with your card anywhere. If it’s possible, use only CASH. Pay special attention to bars, clubs, restaurants and other place where you need to hand over your card to someone. So, find a well established bank and withdraw money from their ATM machine. If they have one inside the building, so much better. If it’s outside, look for some security cameras that supervise the ATM. As soon as you finish the operation, don’t lose too much time around. We all need to protect our homes. And most of us follow common sense security guidelines and antivirus protection software. But, when we are about to leave for a vacation, why do we forget about data security? Traveling is a great way to know the world and know yourself. And everybody should do it. 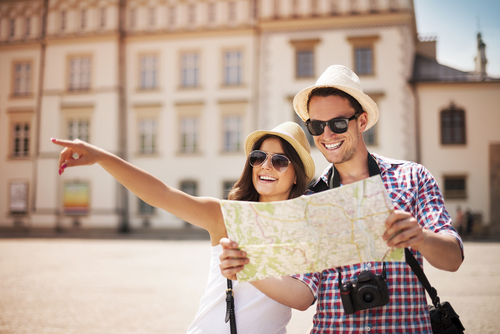 Learning from travel experiences is similar to kids’ education. Even though we know there are dangers for children in the online sphere, should we stop them from going in those locations? You don’t understand until you learn by yourself. I hope I covered most security dangers for travelers. If there are other important steps, please let us all know. Security needs to be shared. Do you follow some security steps to stay safe while visiting other countries? I have complete knowledge how to change my windows 10 OS desktop PC name and lots of thanks to this change users windows in 10 Homepage which support me always with every steps.